I am a big reader. Always have been. At school I used to climb up trees with a paperback stuck down the back of my dreadful ginger-brown cords to read during lunchbreaks. So when we found out about The Big Move, I started to read up on New York. I put a call out for recommendations on this blog and on Facebook, and started ploughing my way through them. 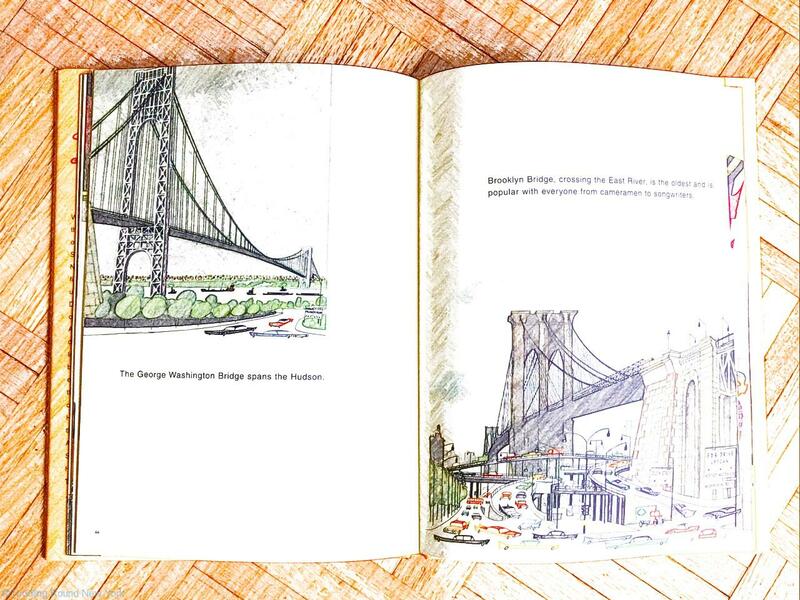 Here are some of my personal favourite books about New York. 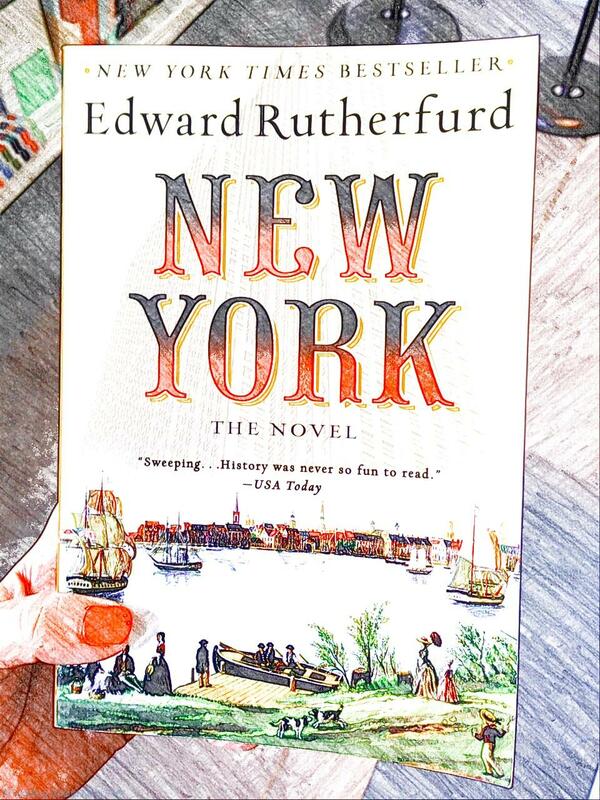 ‘New York: A Novel’, by Edward Rutherford. By far and away my favourite book about NYC. It’s a brilliant book, following the lives of one merchant family down the generations, from Dutch Beaver skin traders through to 9/11. It gives a fantastic grounding in the city’s history and position in the world. I also found it a v useful overview of American history, as it covers the War of Independence, slavery, the Civil War, immigration and the stock market. It is over 800 pages long, so it’s not exactly a quick read, but if you’re moving here then this is a great introduction to your new home. ‘The Goldfinch’ by Donna Tartt – another v long novel, but absolutely worth its Pulitzer Prize. It’s about thirteen year old Theo Decker, who survives a (fictitious) bombing at the Metropolitan Museum of Art that kills his single mother. He stumbles out of the blast zone clutching a tiny painting, which eventually drags him into the art underworld. It’s a fantastic read, and much of it is set in New York. ‘The Catcher in the Rye‘, by J.D. 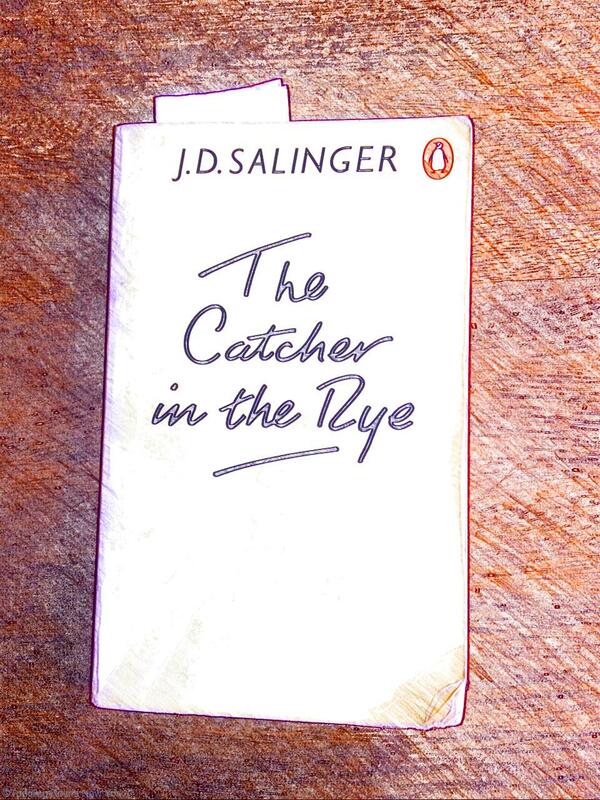 Salinger – another old favourite of mine from school. Famously found on John Lennon’s assassin, this book is told by 17 year old Holden Caulfield, who is exhausted and dispirited by all the ‘phoniness’ he sees around him. Expelled from school yet again, he spends a weekend in New York postponing facing his parents. It’s an interesting view of New York from a disenchanted local. ‘Netherland’, by Joseph O’Neill – I was in two minds about including this one on the list, because I didn’t warm to the protagonist and there’s an awful lot about cricket. But it gives a v good insight into the lives of New Yorkers in the months immediately after 9/11, so for that reason I’m keeping it in here. Still on my list to read are E.B. White’s ‘Here Is New York‘, and Betty Smith’s ‘A Tree Grows in Brooklyn‘, but if I waited to finish every book on my list, this article would never get written. 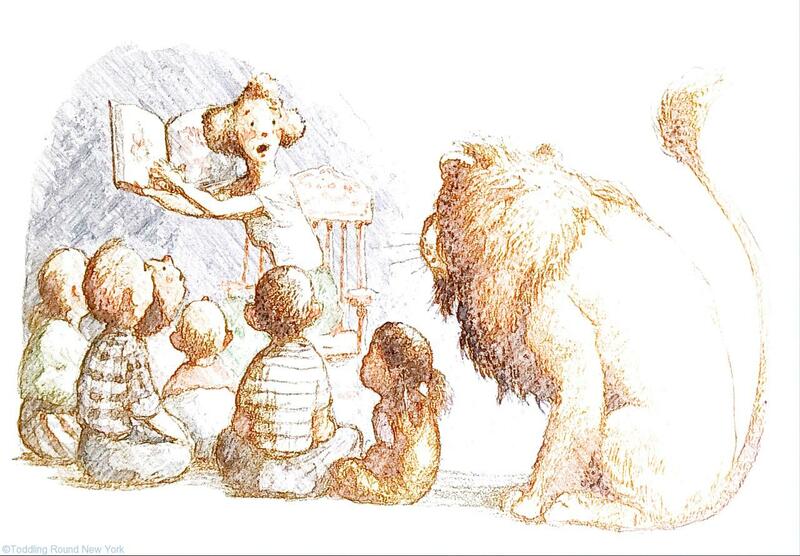 ‘Library Lion‘, by Michelle Knudsen– One day a lion walks into the library to listen to story time. No one knows what to do. There are no rules about lions in the library. He quickly makes himself indispensable, dusting encyclopedias with his tail and helping children reach the high shelves.This reminds us of the wonderful stone lions that guard the New York Public Library, so we really enjoy snuggling up to read this. 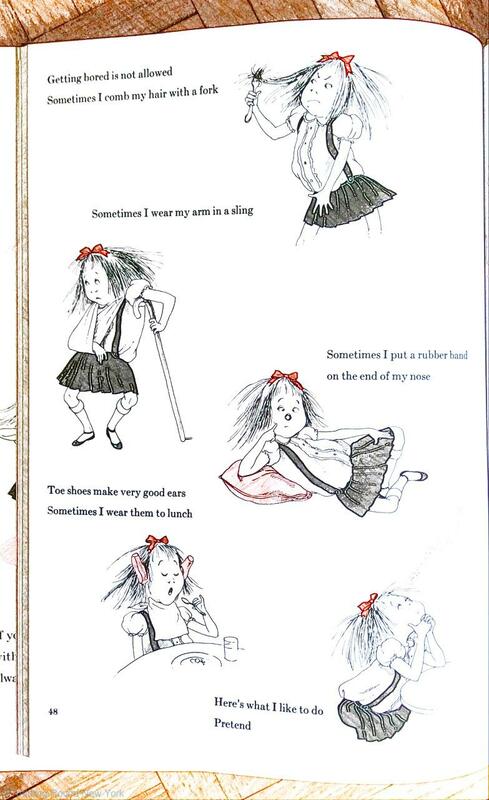 The ‘Eloise’ books, by Kay Thompson– ‘Eloise’ is a bit of an institution here, a little girl who lives in the Plaza Hotel in New York, supervised by a nanny. 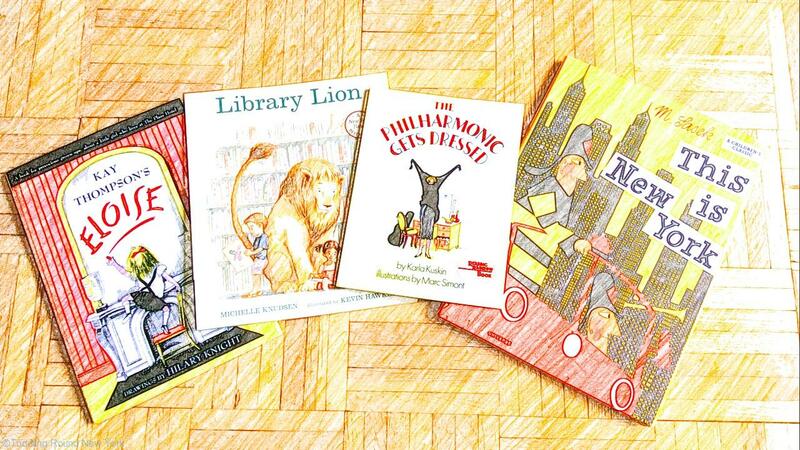 C dislikes these books because Eloise is such a brat. But I think that’s part of the appeal, sometimes I get so bored by all the goody two shoes characters in modern children’s books and TV programmes. – It’s still got to be the weather. In the mid-20s each day with no humidity. In your face, sleet, hail, slush and snow storms. Don’t you love the smell of suncream? – T innocently shaming a typically bad tempered NYC yellow cab driver, who screamed at her favourite doorman when he knocked on the roof of the cab. T spent the whole journey asking me why he’d shouted at the doorman, was it bad to touch a taxi, why weren’t they friends? The driver’s shoulders slumped lower and lower. Eventually he turned round and apologised for losing his temper in front of a child. And it gets better – when we got home, the doorman told us the driver had gone back afterwards to apologise to him! In a city of drivers on short fuses, this is pretty good. – Am almost too embarrassed to share this. After a particularly long, hot, 14km walk up the esplanade on the Western edge of Manhattan this weekend, I decided to share a bubble bath with the girls. B’s potty training is still in the early stages, and she did a wee in the bath. And I still got in it anyway. Just finished the Goldfinch which I enjoyed very much. Also finished Look Who’s Back-about Hitler time travelling to present day. Really enjoyed it! Just started Sophie’s choice which I think I may regret…..
Love everything about this post. Great recommendations, both for kids and adults. Can’t wait to dig in to some I/we haven’t read yet. The bonus story about the cab driver/ doorman/ kiddo interaction is absolutely priceless… And that last anecdote is a gem. Love!